If you have found a piece of land that you wish to purchase, you may have to act quickly or face potentially losing out to another buyer. Land bridging finance is a quick, simple and straightforward way to access the funding you need to acquire land. Bridging loans can provide a substantial amount of finance within a short timeframe. Competition for buying land is fierce; therefore, bridging finance may be an appealing option, especially when looking to purchase land in a desirable area. Bridging loans come with the option to ‘roll-up’ interest, which can enable you to avoid monthly interest payments and direct your entire land bridging loan to the purchase of land. If you opt to ‘roll-up’ interest until the end of the term of finance, you will pay the loan and interest in its entirety upon execution of your exit plan. 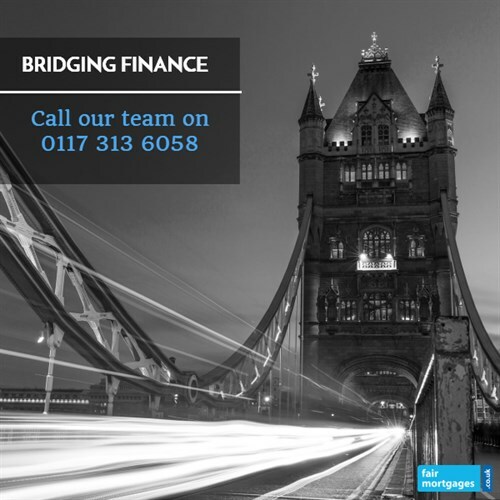 An exit plan is a compulsory requirement for a bridging loan. Land bridging loan lenders will only provide funding if there is a clear exit plan in place. An exit plan is the method you intend to use to repay the loan. An exit plan could be where you sell the land in the near future and use the proceeds of the sale to repay the loan. If you have a piece of land that you want to buy, you need to act swiftly to ensure it is not snapped up by another buyer. Although approaching a traditional lender may seem like a good idea, in practice it could cause costly delays and result in losing out on your desired piece of land. It is not uncommon for traditional lenders to take several weeks or even months to process an application. Land bridging loan lenders’ applications are often quick and straightforward. We work with some lenders that process applications and provide the funding required to purchase land within 7 working days, depending on your personal circumstances.